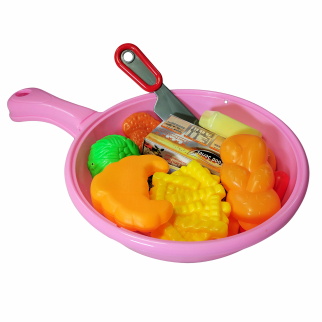 KidPlay Products Rubber Animal Bath Scrubber - Pink Monkey $ 5.99	• 63% off! 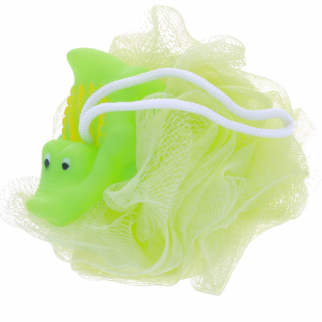 KidPlay Products Rubber Animal Bath Scrubber - Green Alligator $ 8.99	• 44% off! 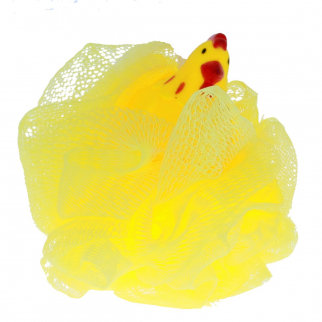 KidPlay Products Rubber Animal Bath Scrubber - Blue Dolphin $ 5.99	• 63% off! 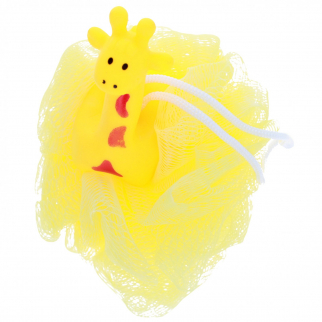 KidPlay Products Rubber Animal Bath Scrubber - Yellow Giraffe $ 5.99	• 63% off! 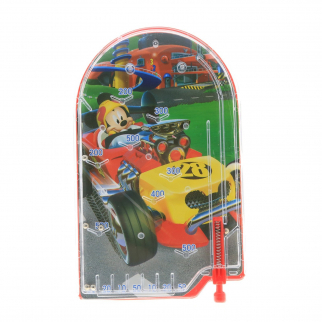 TY Beanie Boos Pocket Mini Diary with Fluffy Pen Slush the Husky $ 9.99	• 38% off! 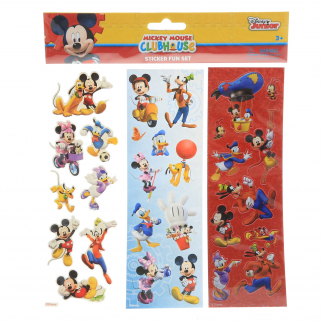 Disney Mickey Mouse Kids Stacking Tops Battle Toy Stocking Stuffer Party Favor $ 6.99	• 46% off! 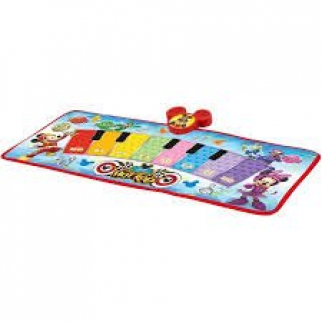 Ty Beanie Boos School Supply 2-Pocket Classroom Folder $ 5.99	• 60% off! 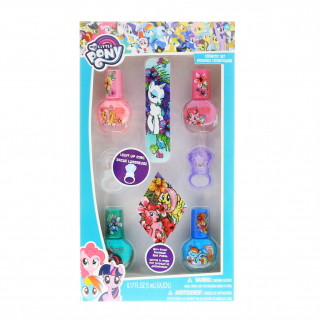 My Little Pony Girls Press On Nails Set Key Chain Nail File Polish and Ring $ 6.99	• 53% off! 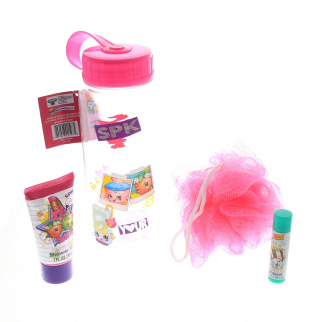 Shopkins Girls Bath Accessories Set in Water Bottle Loofah Shower Gel Lip Balm $ 10.99	• 56% off! 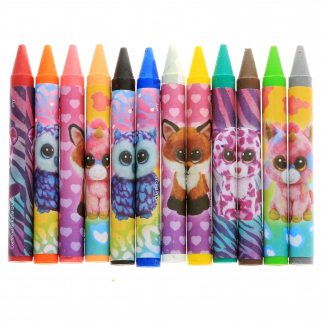 TY Beanie Boos Pocket Mini Diary with Fluffy Pen Zig-Zag the Zebra $ 9.99	• 38% off! 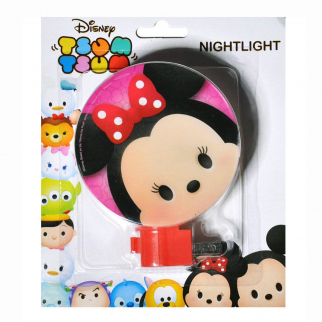 Disney Tsum Tsum Night Light Kids Bedroom Home Decor Minnie and Mickey - Blue $ 5.99	• 60% off! 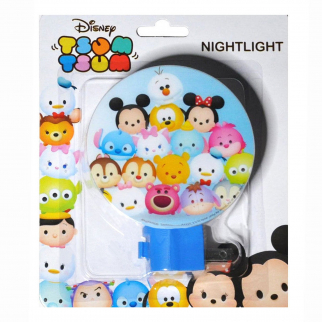 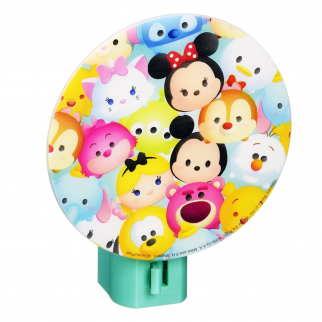 Disney Tsum Tsum Night Light Kids Bedroom Home Decor Minnie and Mickey - Green $ 5.99	• 60% off! 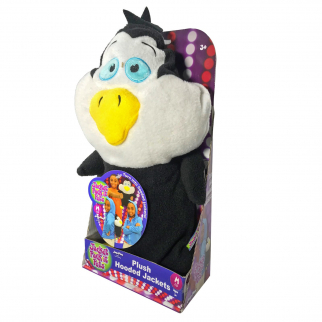 TY Beanie Boos Pocket Mini Diary with Fluffy Pen Pinky the Owl $ 9.99	• 38% off! 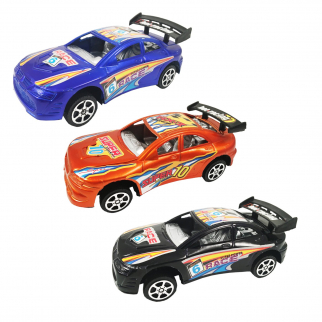 KidPlay Friction Powered Super Race Car Set Kids Toy Vehicles Blue Orange Black $ 12.99	• 57% off! 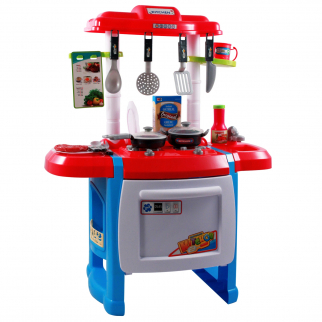 Kids Jumbo Light Up and Sound Pretend Play Full Kitchen Oven Set - Blue $ 49.99	• 17% off! 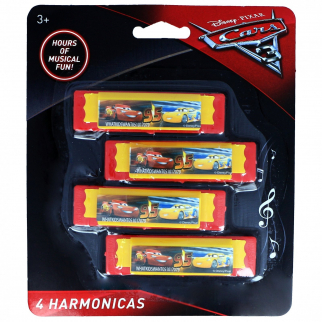 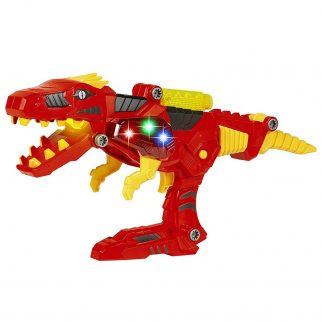 Nickelodeon Paw Patrol Boys Mini Harmonicas Kids Musical Instrument Toys - Red $ 6.99	• 42% off! 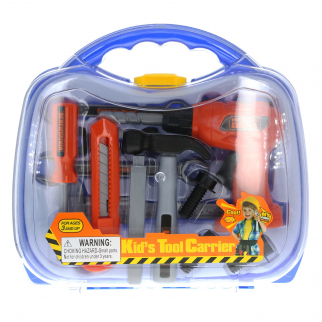 KidPlay Boys Tool Carrier Set Pretend Play Just Like Dad Toolbox - Blue $ 18.49	• 47% off! 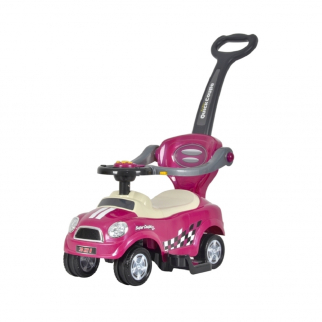 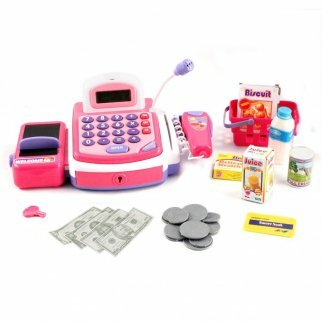 Kids Push Along Shopping Cart Pretend Play Toy with Grocery Accessories - Pink $ 20.99	• 58% off! 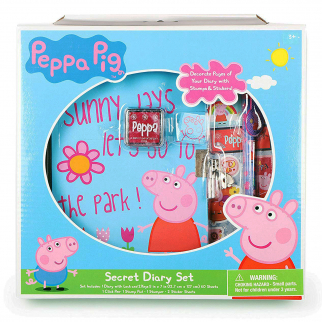 KidPlay Products Fingerlings Friendship at your Fingertips Secret Diary 7 Pieces $ 11.99	• 40% off! 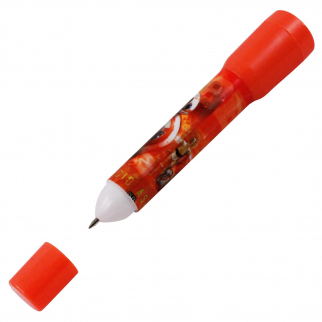 TY Beanie Boos Pocket Mini Diary with Fluffy Pen Leona the Leopard $ 6.99	• 56% off! 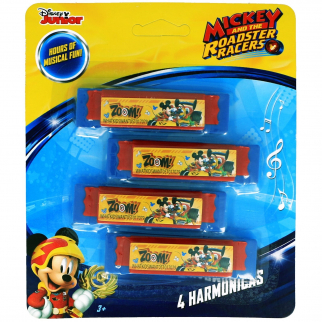 Disney Mickey Mouse Flute Recorder Kids Musical Instrument Educational Toy $ 6.99	• 46% off! 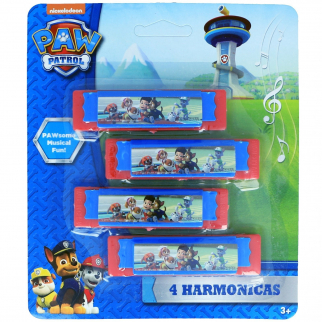 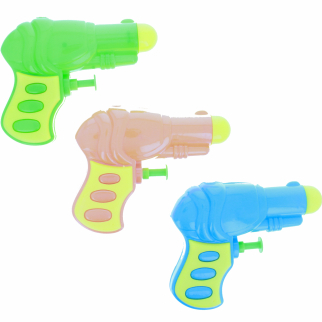 Nickelodeon Paw Patrol Boys Mini Flute 4 Pack Kids Musical Instrument Toy - Blue $ 6.99	• 53% off! 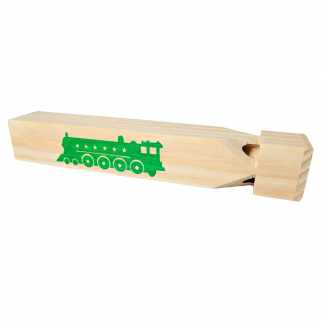 KidPlay Products Old Fashioned Four Toned Wooden Steam Train Whistle Toy $ 5.99	• 63% off! 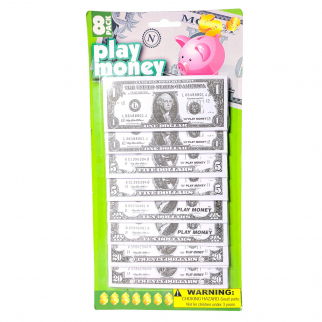 KidPlay Products Paper Pretend Play Money Casino Games Shopping $ 5.99	• 45% off! 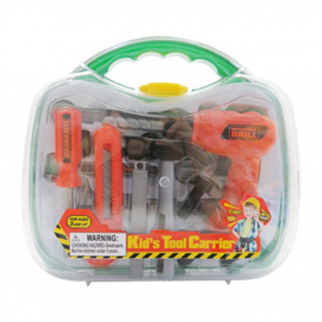 KidPlay Boys Tool Carrier Set Pretend Play Just Like Dad Toolbox - Green $ 18.99	• 46% off! 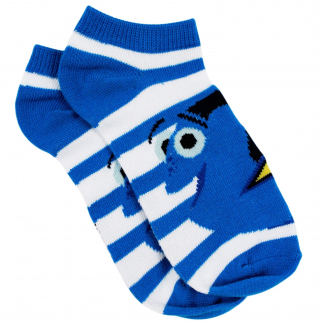 Disney Pixar Finding Dory Kids Ankle Socks Sizes 4-6 $ 6.99	• 30% off! 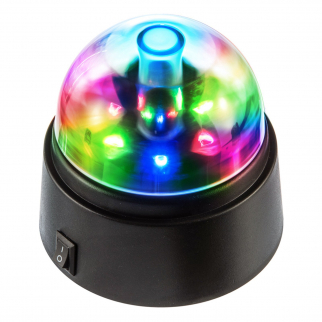 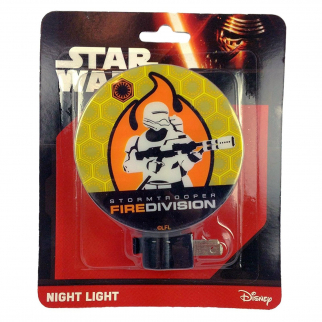 SE FL1480DL Revolving Disco Light $ 8.99	• 50% off! 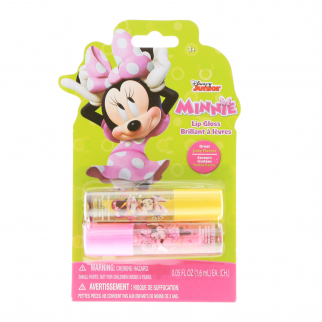 Disney Minnie Mouse Lip Gloss Girls Dress Up 2pk $ 6.99	• 36% off! 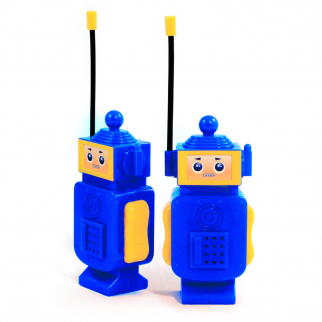 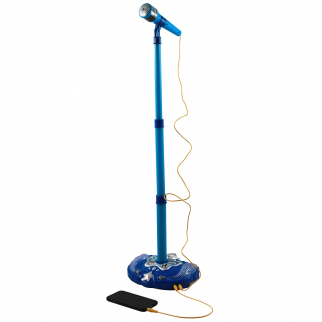 Super Star Kids IPhone Android MP3 Supported Karaoke Stand and Microphone - Blue $ 23.99	• 45% off! 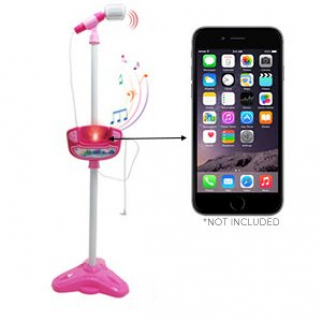 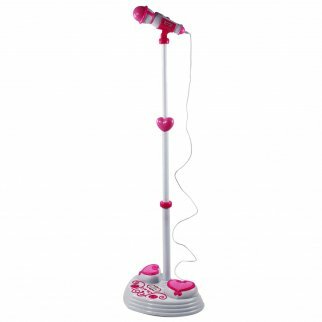 KidPlay Kids Karaoke Microphone Adjustable Stand Pop Star Musical Toy - Pink $ 24.99	• 58% off! 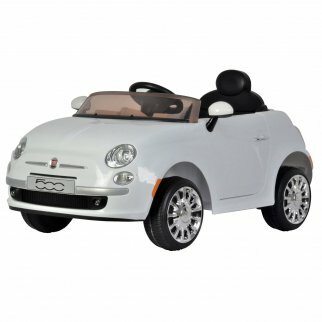 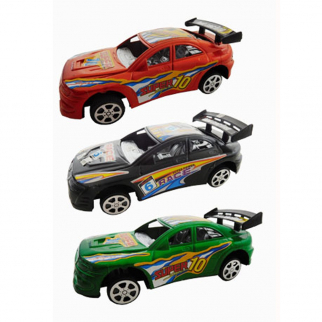 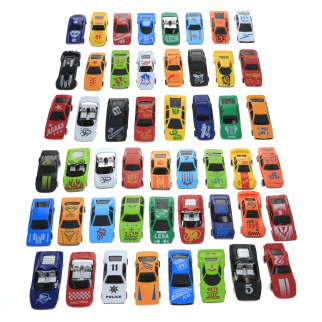 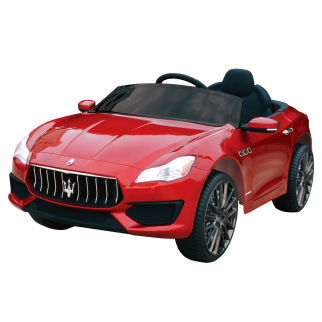 KidPlay Kids Die Cast Toy Race Car Set Assorted Colors Boys Toy Vehicles - 50pc $ 21.99	• 37% off! 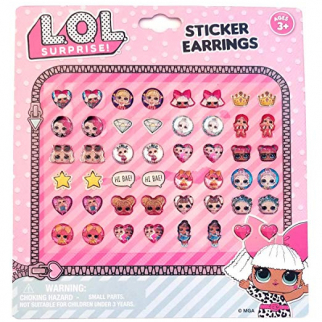 Emoji Licensed Nail Polish Girls Dress Up Party 6pk $ 9.99	• 50% off! 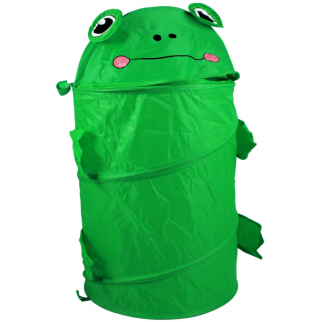 KidPlay J Animals Kids Wearable Stuffed Animal Onesie Jumpsuit Size M Giraffe $ 14.99	• 57% off! 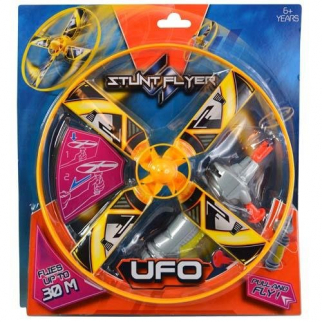 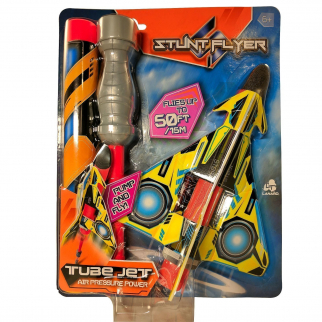 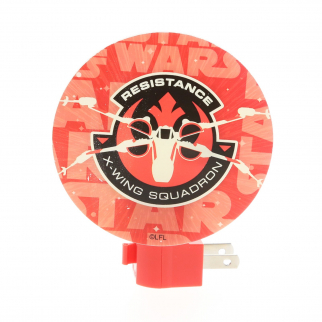 Pull and Fly Stunt Flyer UFO $ 10.99	• 45% off! 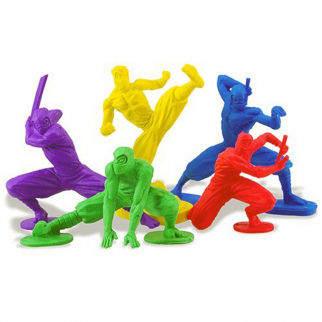 KidPlay Products Stealthy Ninja Mistake Assassins Character Erasers School Set $ 6.99	• 56% off! 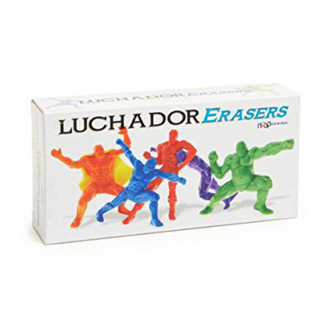 KidPlay Products Luchador Wrestling Character Erasers School Set $ 6.99	• 56% off! 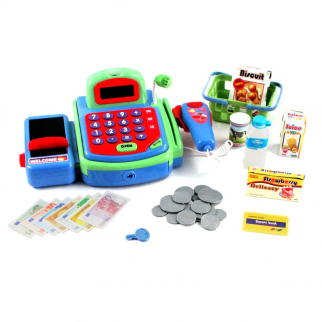 Pretend Play Electronic Cash Register Toy Realistic Actions & Sounds Green $ 24.99	• 29% off! 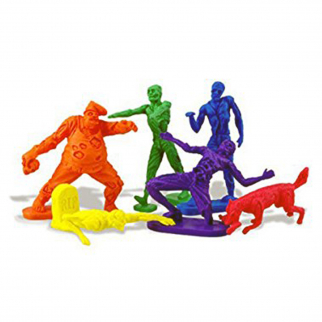 KidPlay Products Zombie Mistake Eating Horror Character Erasers School Set $ 6.99	• 56% off! 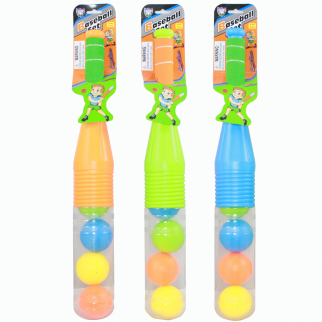 Kids Sports Baseball Set - Comes with Plastic Bat and Balls - Assorted Colors $ 10.99	• 27% off! 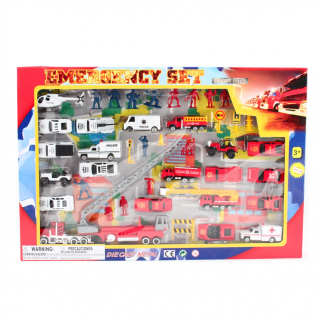 KidPlay Products Fire Station Deluxe Big City Multi Level Parking Garage Playset $ 19.99	• 43% off! 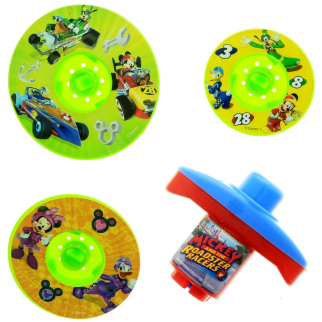 Nickelodeon TMNT Ninja Turtles Kids Art Case 16pc Arts and Crafts Kit $ 6.99	• 53% off! 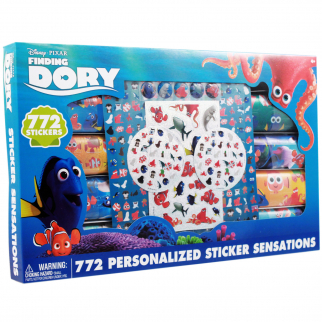 Disney Pixar Finding Dory Sticker Sensations 772pc Arts and Craft Toy Set $ 10.99	• 45% off! 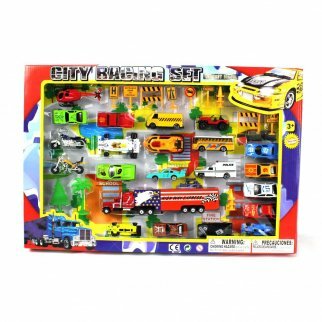 Deluxe 50pc Diecast City Construction Micro Wheels Kid Complete Toy Car Play Set $ 22.99	• 30% off! 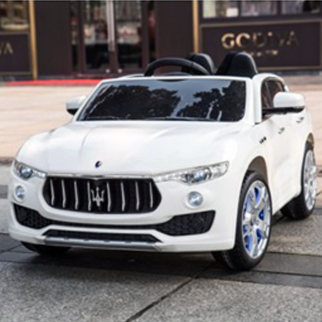 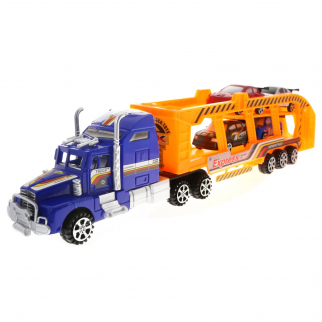 Deluxe 50pc Airport City Rescue Micro Wheels Kids Diecast Toy Car Play Set $ 23.99	• 27% off! 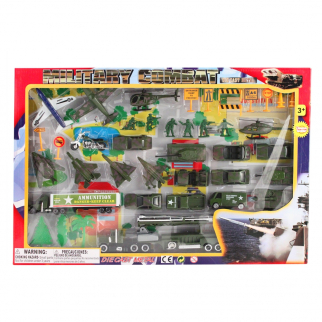 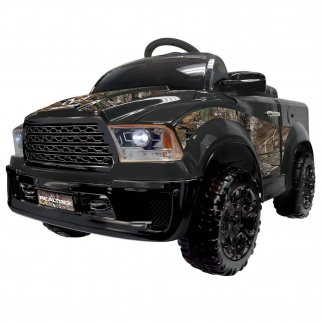 Deluxe 50pc Military Forces Command Micro Wheels Kids Diecast Toy Car Play Set $ 23.99	• 27% off! 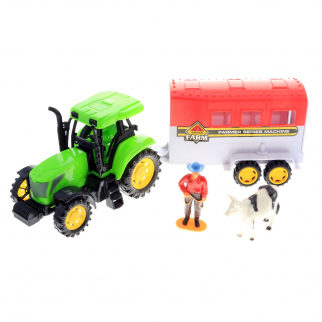 KidPlay Kids Friction Powered Farm Tractor Play Set Green Tractor Figurines $ 12.99	• 57% off! 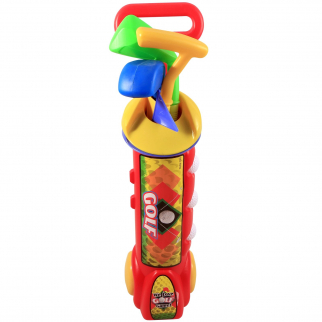 KidPlay Products Kids Toddler Outdoor Golf Club Pretend Play Set - Red $ 14.99	• 50% off! 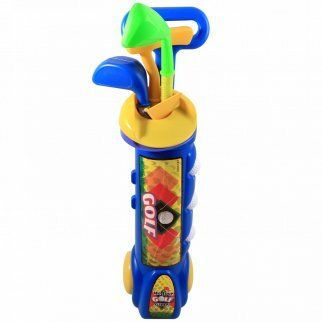 KidPlay Products Kids Toddler Outdoor Golf Club Pretend Play Set - Blue $ 14.99	• 50% off! 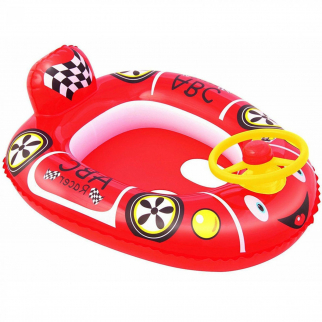 KidPlay Products H2O Go Racer Baby Care Pool Seat - Red $ 12.99	• 28% off! 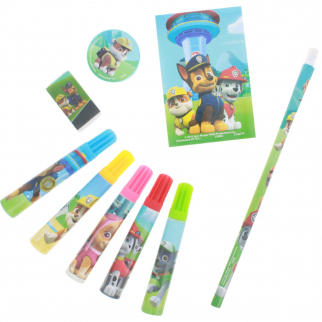 Nickelodeon Paw Patrol Kids Stationery Set Pencils Markers Eraser Party Favors $ 6.99	• 53% off! 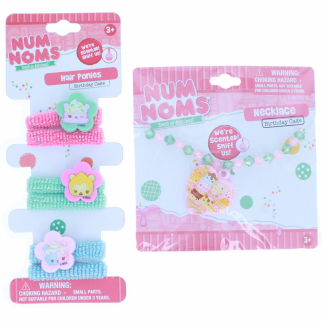 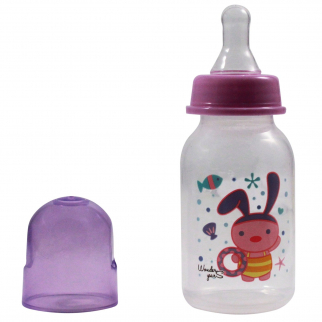 KidPlay Products Num Noms Hair Tie and Necklace - Cake Scented $ 6.99	• 53% off! 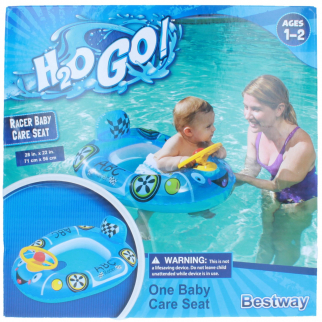 KidPlay Products H2O Go Racer Baby Care Pool Seat - Blue $ 12.99	• 28% off! 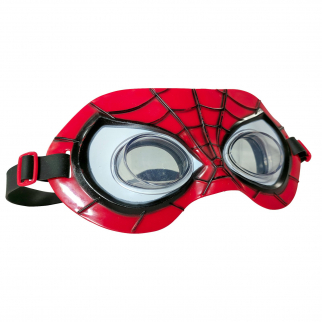 Superhero Spider-Man Swim Goggles Mask $ 8.99	• 25% off! 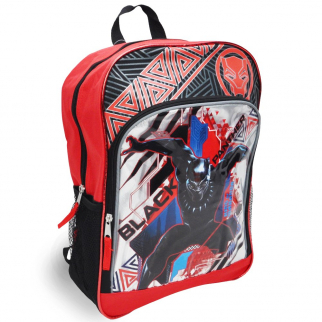 Officially Licensed Spiderman Non Woven Tote Bag Marvel Comics Superhero $ 6.99	• 61% off! 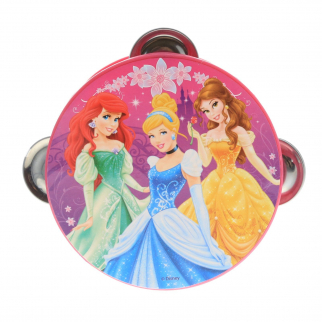 Despicable Me Minions Girls Lip Balm 3pk With Tin Carry Case $ 7.99	• 50% off! 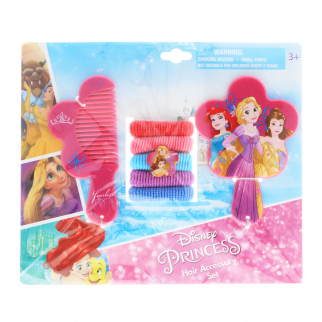 My Little Pony Girls Nail Polish Dress Up Beauty Gift Set Nail File 7pc $ 13.99	• 30% off! 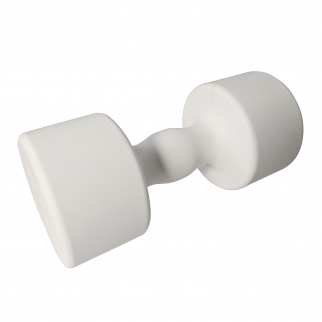 KidPlay Products White Toy Dumbbell Money Bank $ 11.99	• 20% off! 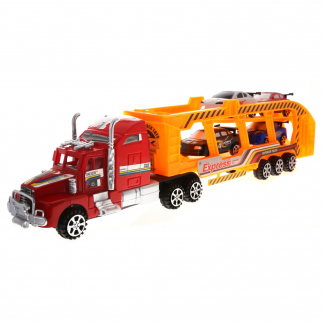 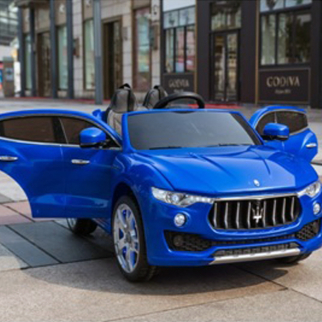 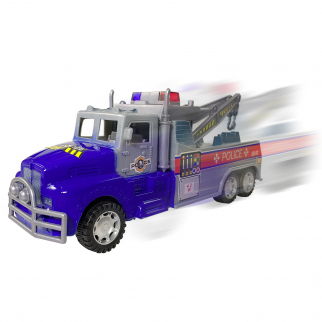 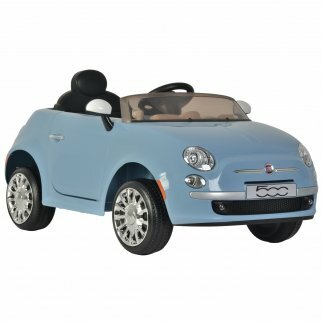 KidPlay Products Go Fast Police Impound Hauler - Blue $ 12.99	• 57% off! 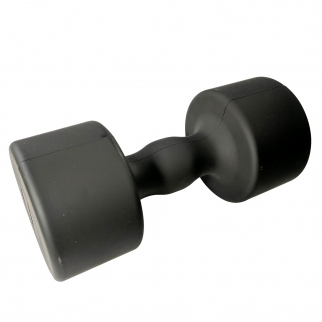 KidPlay Products Black Toy Dumbbell Money Bank $ 7.99	• 47% off! 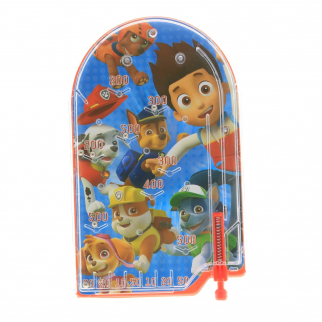 TY Beanie Boos Pocket Mini Diary with Fluffy Pen Slush the Husky $ 6.99	• 56% off! 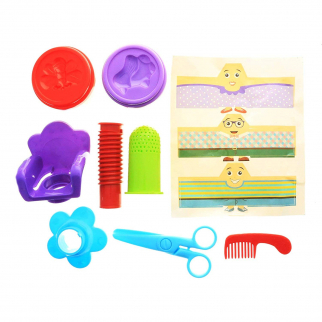 KidPlay Girls Rolling Beauty Carry Case Pretend Play Set Kids Toys Accessories $ 19.99	• 33% off! 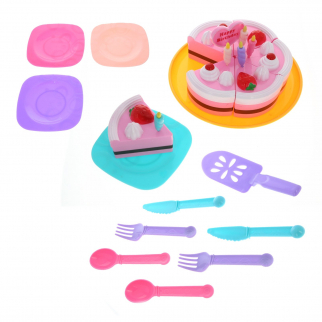 KidPlay Pretend Play Birthday Party Playfood Cake Set with Utensils - 26 Pieces $ 17.99	• 55% off! 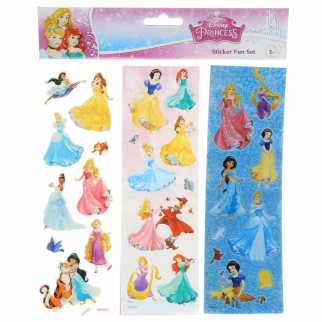 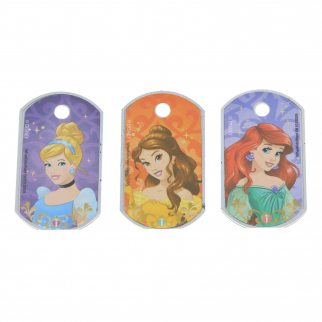 Disney Princess Girls Crafting Stickers Kids Art Supplies Stocking Stuffer Set $ 6.99	• 30% off! 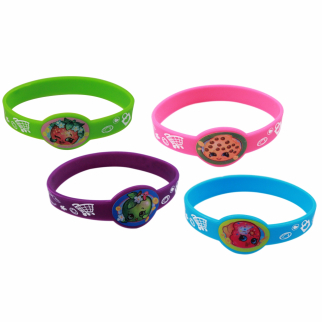 4pc Shopkins Stretchy Silicone Bracelets Gift Set D'Lish Donut Apple Blossom $ 8.99	• 47% off! 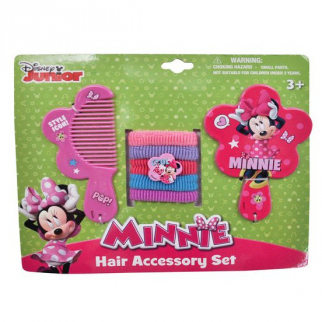 Minnie Hair Accessory Set With Mirror, Comb, and Scrunchies $ 6.99	• 36% off! 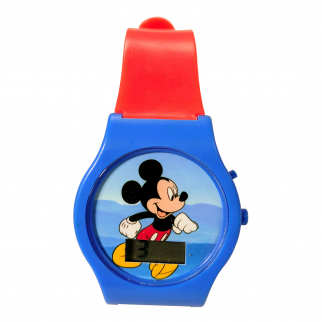 Mickey Digital LCD Wrist Watch Kids Adjustable Strap - Blue $ 7.99	• 27% off! 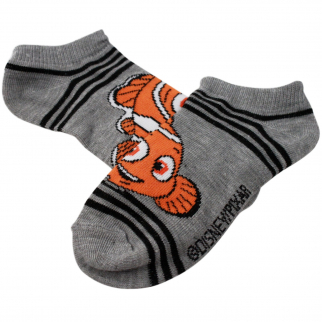 Shopkins Girls Ankle Socks Sizes 9 -11 - 1 Pair Assorted Colors $ 6.99	• 36% off! 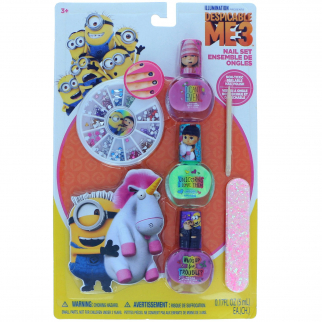 Despicable Me Minions Lip Gloss 2pk With Girls Coin Purse and Hair Clips $ 7.99	• 47% off! 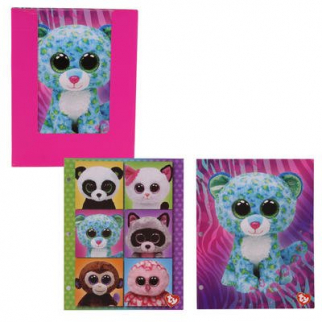 TY Beanie Boos Pocket Mini Diary with Fluffy Pen Leona the Leopard $ 9.99	• 38% off! 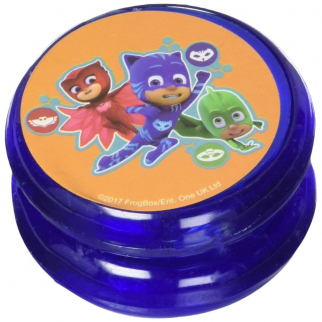 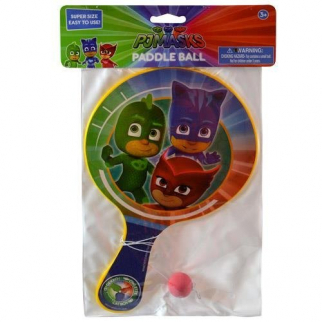 Light Up PJ Masks Light Up Yo-Yo $ 6.99	• 36% off! 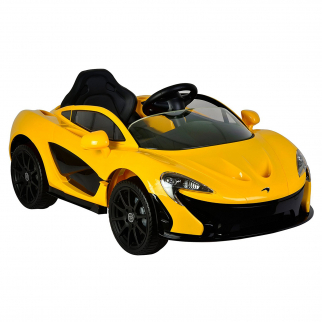 KidPlay Jacket Pack It Pets Monkey Plush Hooded Sweatshirt for Kids - Orange $ 11.99	• 60% off! 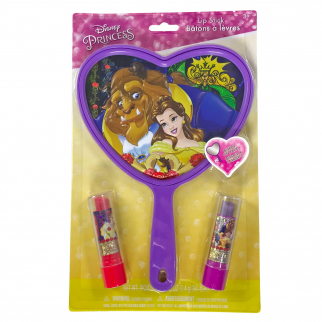 Disney Beauty and The Beast Tale as Old as Time Mirror with 2 Lip Balms $ 7.99	• 47% off! 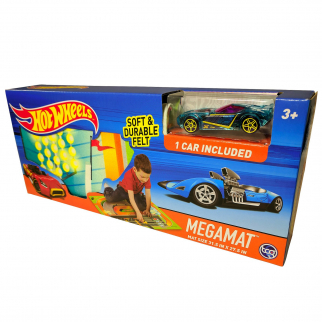 Hot Wheels Felt Mega Playmat with Vehicle $ 13.99	• 22% off! 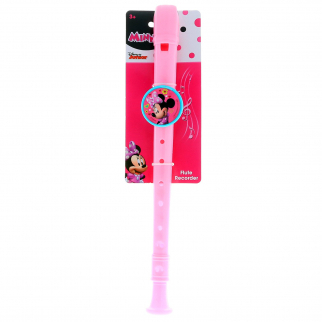 Disney Minnie Mouse Flute Recorder Kids Musical Instrument Educational Toy $ 6.99	• 46% off! 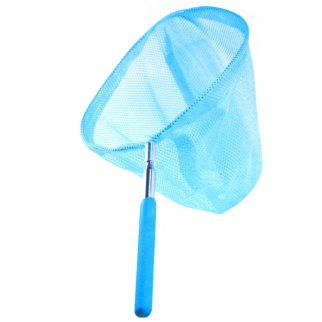 KidPlay Mesh Butterfly Catching Net Kids Telescoping Garden Toy Bright Blue $ 6.99	• 53% off! 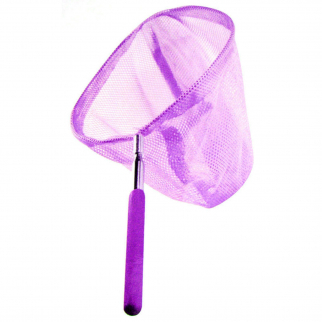 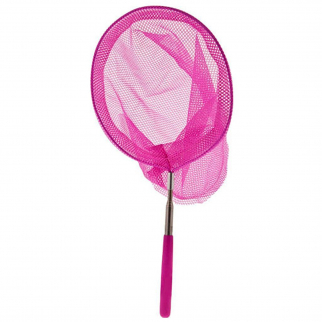 KidPlay Products Telescopic Mesh Butterfly Net Kids Outdoor Toy Pink $ 6.99	• 53% off! KidPlay Telescopic Butterfly Catching Mesh Net Kids Garden Toy - Green $ 6.99	• 53% off! 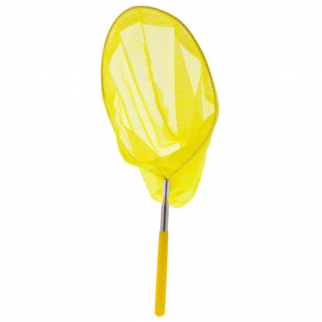 KidPlay - Telescopic Mesh Butterfly Net - Kids Outdoor Toy - Yellow $ 6.99	• 53% off! 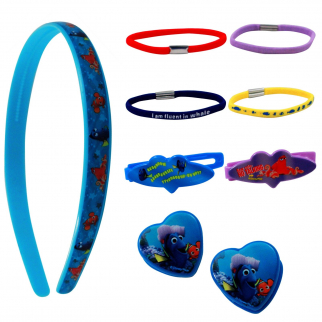 9pc Disney Finding Dory Hair Accessories Girls Gift Set Hair Ponies Headband $ 6.99	• 46% off! 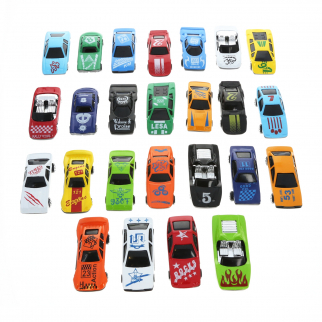 KidPlay Action Toy Diecast Race Car Vehicle Play Set - 25pc $ 15.99	• 36% off! 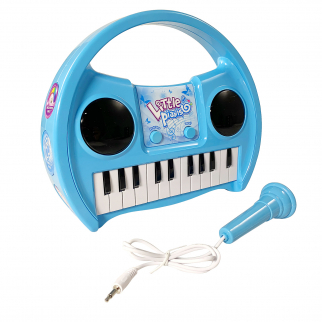 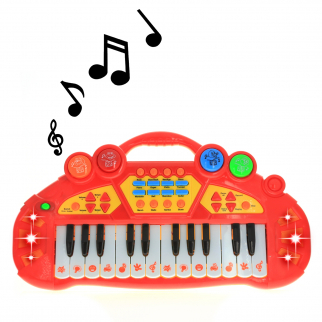 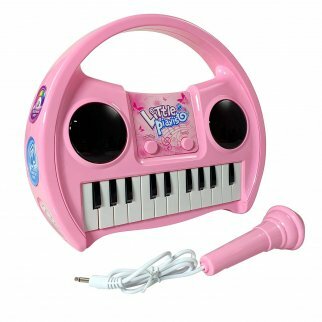 KidPlay Products Little Pianist Singing Musical Karaoke Keyboard Lights Up Blue $ 18.99	• 53% off! 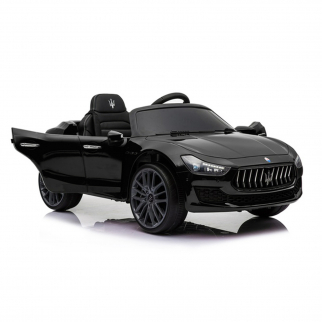 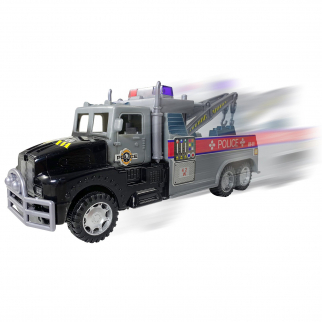 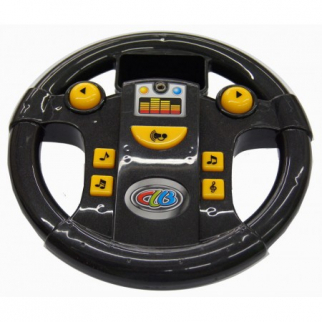 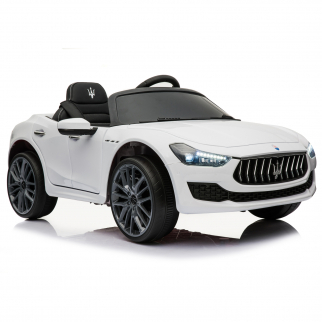 KidPlay Products Go Fast Police Impound Hauler - Black $ 12.99	• 57% off! 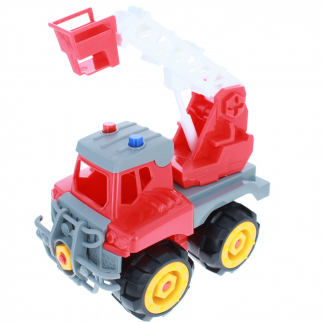 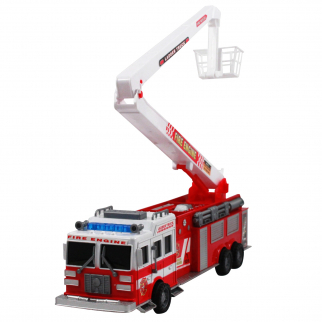 Create and Play Do It Yourself Fire Rescue Truck Kit $ 27.99	• 20% off! 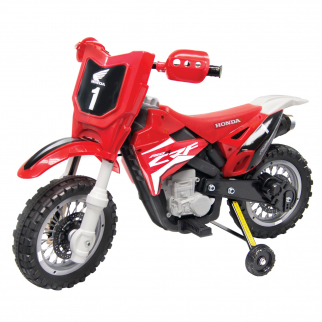 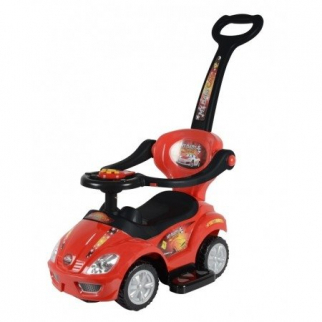 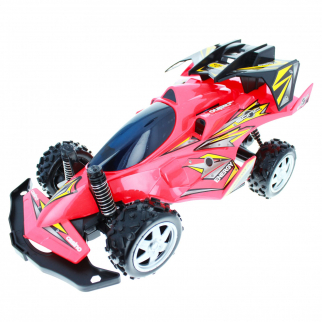 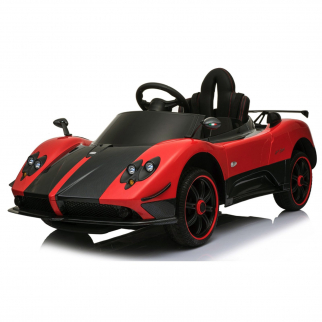 High Speed R/C Dune Buggy Vehicle - Red $ 34.99	• 42% off! 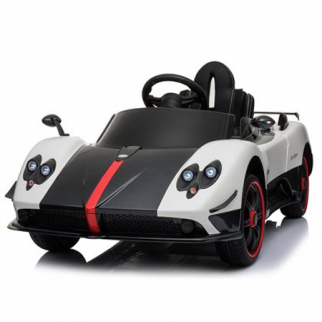 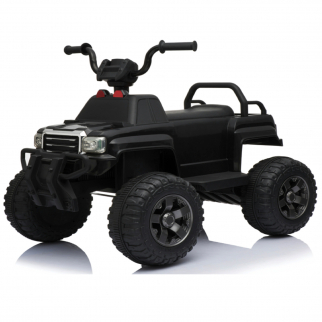 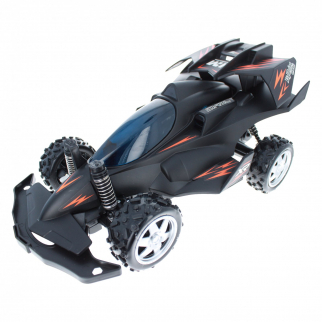 High Speed R/C Dune Buggy Vehicle - Black $ 34.99	• 42% off! 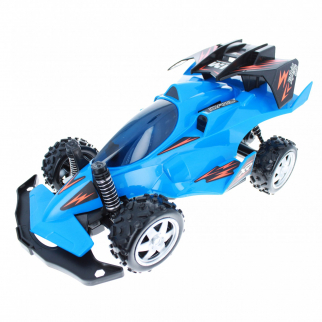 High Speed R/C Dune Buggy Vehicle - Blue $ 34.99	• 42% off! 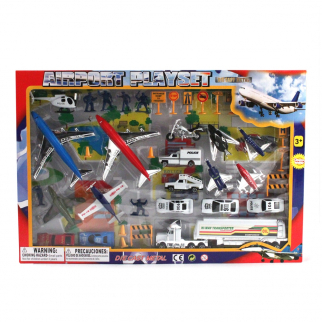 Combat Swat Helmet Play Set with Accessories $ 9.99	• 33% off! 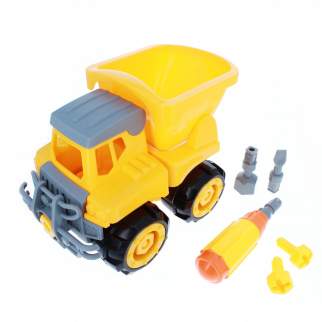 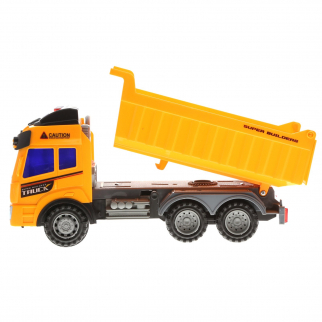 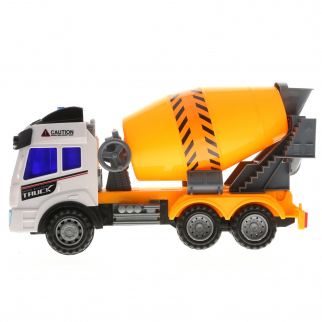 DIY Construction Assembly Set with Dump Truck $ 13.99	• 22% off! 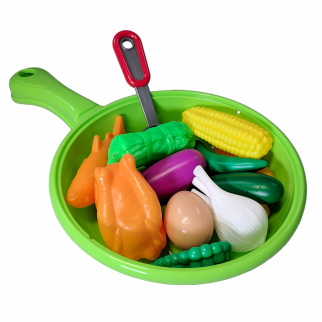 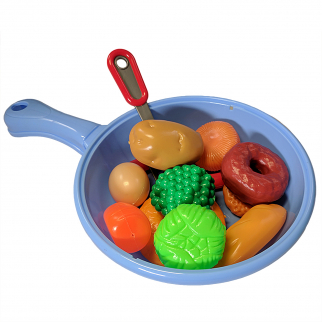 KidPlay Kitchen Pan Play Set Comes With Plastic Food, Pan, and Utensil Pieces $ 9.99	• 23% off! 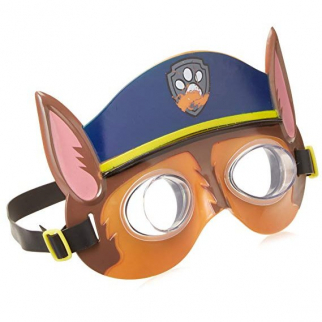 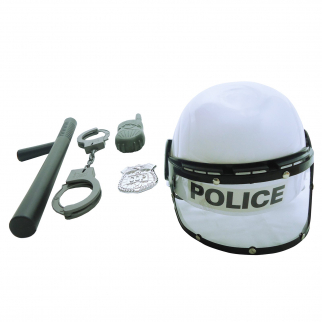 Combat Police Helmet Dress Up Play Set with Accessories $ 9.99	• 33% off! 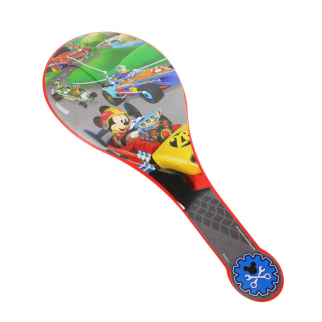 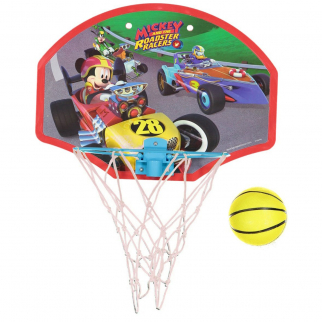 Disney Mickey Mouse Boys Handheld Pinball Game Travel Toy Stocking Stuffer $ 6.99	• 46% off! 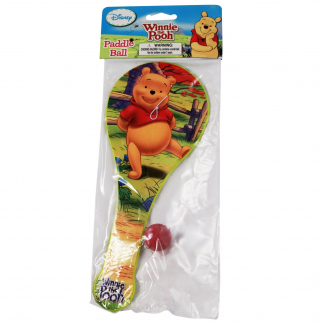 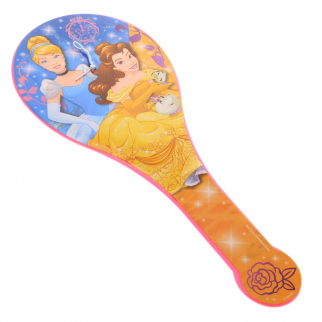 Disney Princess Girls Paddle Ball Toy Stocking Stuffer Party Favor Kids Gift $ 6.99	• 36% off! 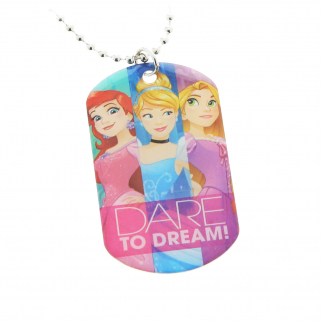 Disney Princess Dare to Dream Girls Metal Dog Tag Necklace Chain Kids Jewelry $ 6.99	• 36% off! 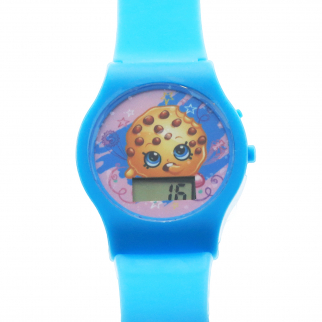 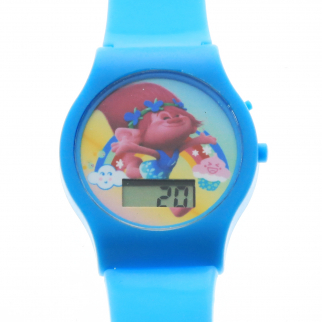 Shopkins Girls LCD Wrist Watch Digital Style Adjustable Strap - Blue $ 6.99	• 46% off! 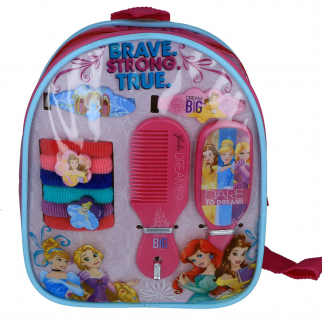 Disney Princess Girls Hair Accessories Backpack with Comb Mirror Hair Ponies $ 8.99	• 55% off! 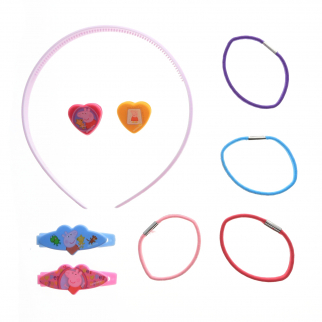 Peppa Pig Best Friends Accessory 6 Piece Set With Bracelets Hair Clips and Rings $ 12.99	• 13% off! 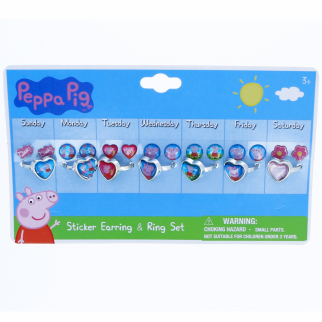 21pc Peppa Pig Rings and Earrings Set Days of the Week $ 6.99	• 46% off! 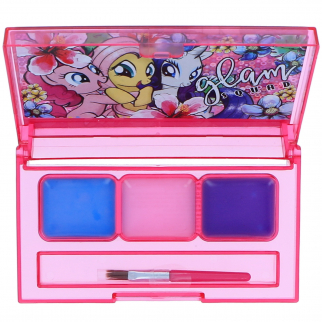 My Little Pony Girls Nail Polish 2pk Dress Up Beauty Gift Set $ 6.99	• 53% off! 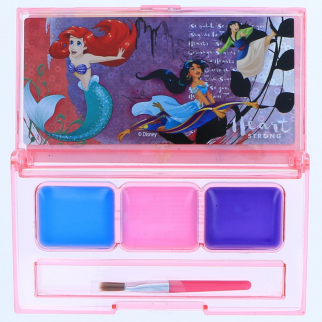 Disney Princess Girls Lip Gloss Compact Kids Make Up Cosmetics Gift Set $ 6.99	• 46% off! 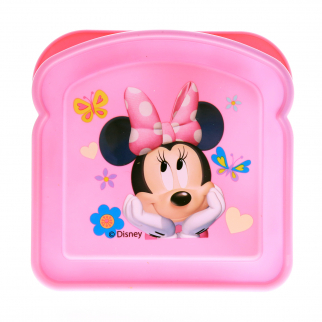 Disney Jr Minnie Mouse Non Woven Girls Bifold Wallet $ 6.99	• 53% off! 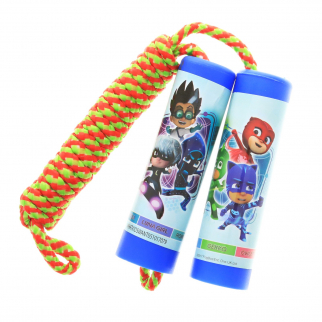 PJ Masks 7 Feet Long Jump Rope Exercise Toy - Blue $ 6.99	• 46% off! 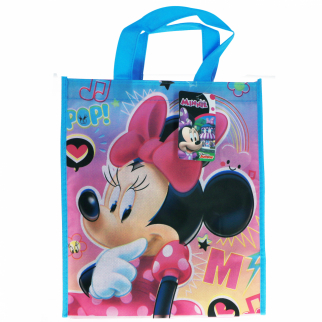 Disney Pixar Cars 3 Small Reusable Recycle Shopper Tote Bag $ 6.99	• 61% off! 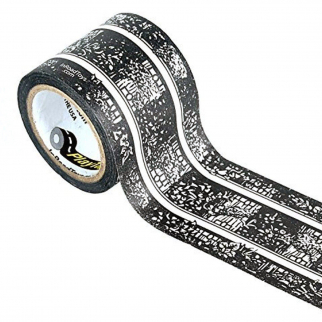 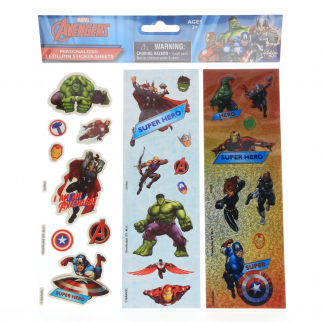 Marvel Avengers Boys Crafting Stickers Kids Art Supplies Stocking Stuffer Set $ 6.99	• 30% off! 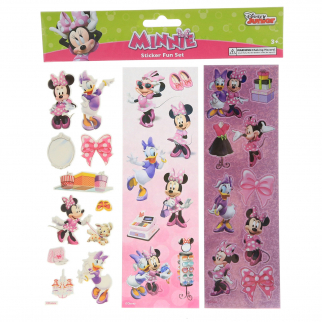 Disney Minnie Mouse Girls Crafting Stickers Kids Art Supplies Stocking Stuffer $ 6.99	• 30% off! 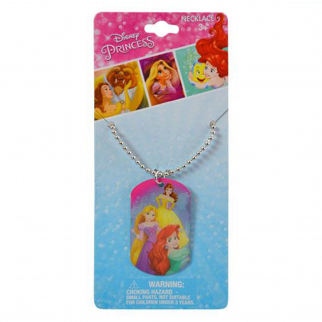 Disney Princess Metal Dog Tag Necklace Chain Kids Jewelry - Ariel Belle Rapunzel $ 6.99	• 36% off!